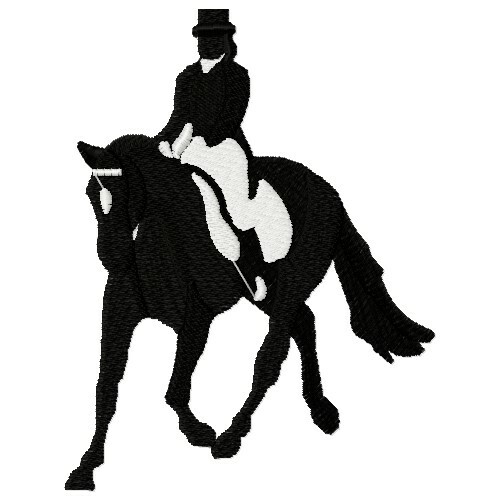 This elegant horse and rider is a classically timeless design. Great for a vintage inspired project on wall hangings and cushions. Embroidery Stitches is happy to present Equestrian Rider Silouette machine embroidery design which has 13449 stitches and is [95.76 mm x 124.46 mm] large. If you would like to view more embroidery patterns please search on our embroidery designs page.